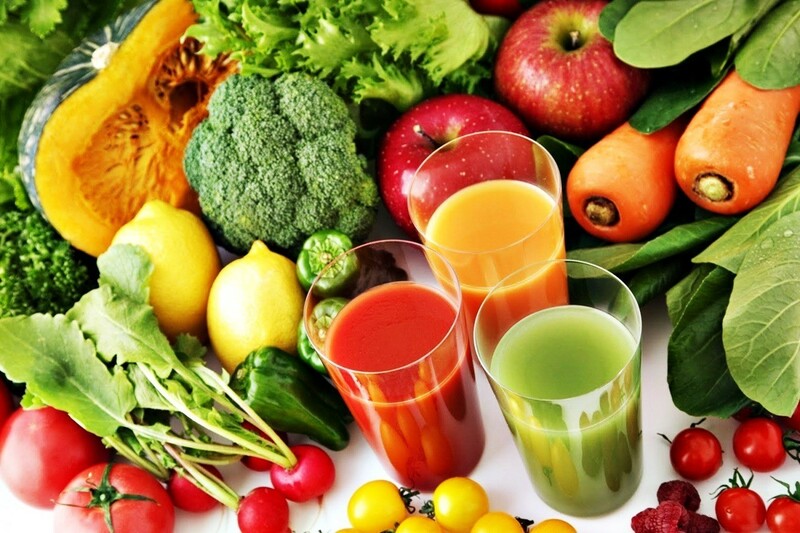 If you’re looking to lose weight, juicing may be an excellent way to go. Not only will it help you to consume fewer calories, but it will ensure that you get more vitamins, minerals, antioxidants, fiber, and liquid in your diet. The result: a healthier, slimmer you thanks to all those fruits and veggies you drink in your juices. 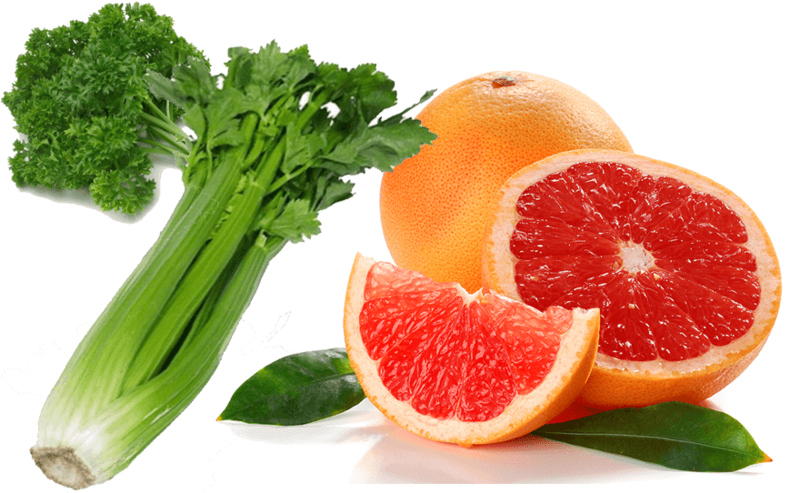 The metabolism-boosting benefits of grapefruit mixed with the low-calorie celery juice and high-chlorophyll parsley? Yes, please! Run the parsley and celery through the juicer, and add a bit of the separated fiber into the liquid. Squeeze the juice of the two grapefruits into your cup, stir, and enjoy! Don’t forget to add ice. I’ve read a lot of blogs and articles over the years and the premise is always the same, don’t drink your calories. Who else thinks workouts is cool ? Who else thinks keto diet is cool ? I love the post that is related to weight loss. You mentioned some good point that is really very helpful I think. I am thinking of losing weight , by detoxing, but i don’t know what program i should follow/use. Hey guys i think tea detox works better than juicing cuz i’ve tried it and i lose 10 lbs this month.